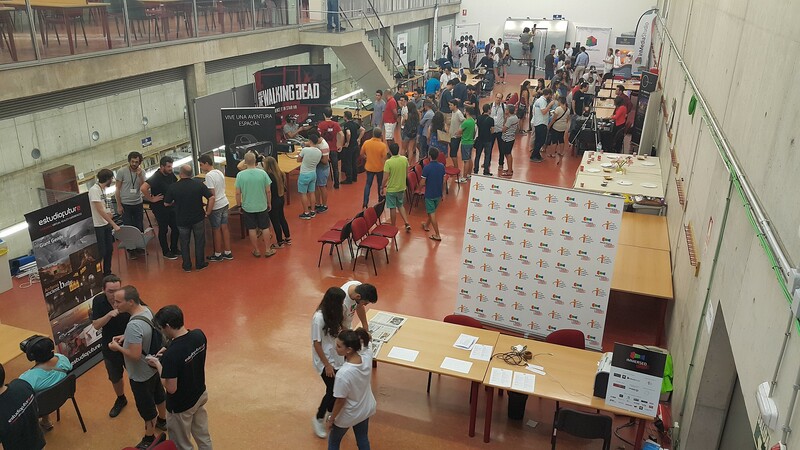 After the success of the first Immersed conference in Toronto, Canada in November, 2014, this great virtual reality congress came to Murcia(Spain) last week. 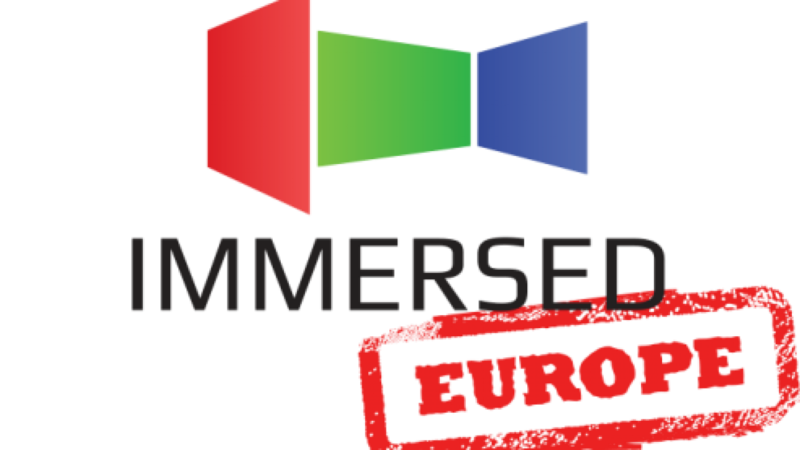 Immersed Europe is about giving European content makers, technology innovators, and professionals the tools and resources they need to build their businesses and careers in an immersive world. From development expertise to media exposure, with access to the investment community and future consumers, Immersed is a must attend event. 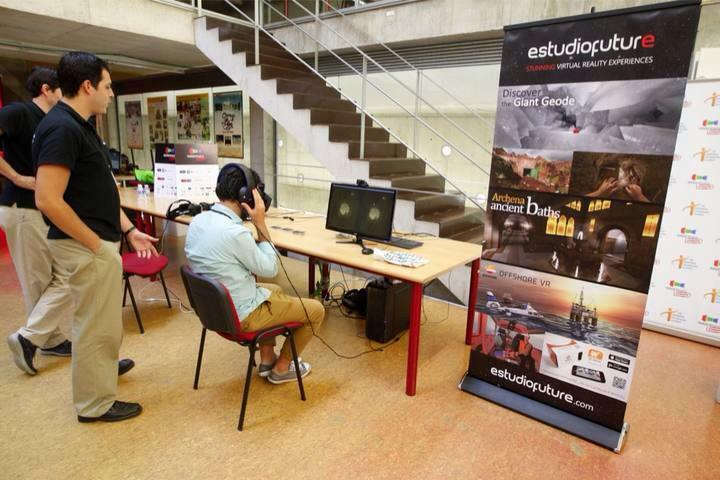 Estudiofuture were there showing all his latest virtual reality experiences to professionals and public interested in immersive experiences. It has been a fabulous two days here in Murcia. We´ll be back next year!